Choosing not to circumcise last frontier of Jewish inclusion – J. 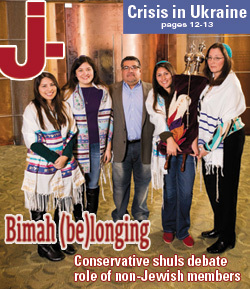 How can synagogues make their members — and prospective members — feel more welcome? 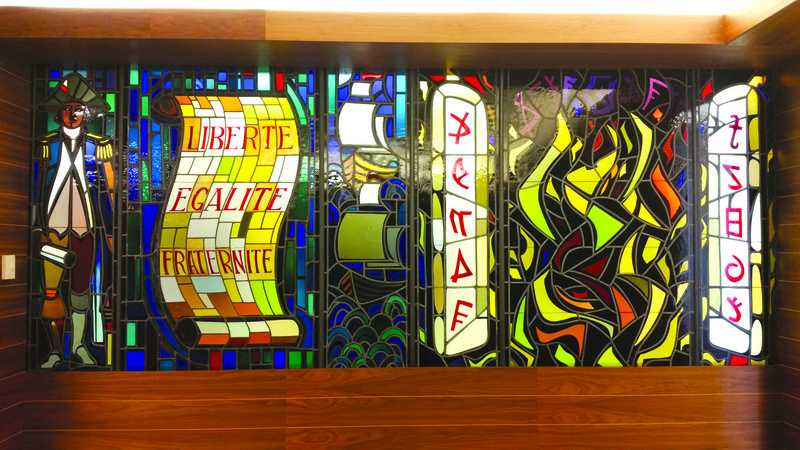 Some synagogues send a message of inclusion, stating on their websites that they welcome gay, lesbian, bisexual and transgender Jews, Jews of color, disabled Jews and interfaith families. But there’s one Jewish minority that’s rarely, if ever, mentioned: the growing number of Jewish parents who choose not to circumcise their newborn sons. Although circumcision is but one ritual choice, it would be easy for a family to get the idea that congregational Judaism expects — or demands — circumcision. Even the most liberal synagogues don’t say on their websites that keeping one’s baby boy intact (not circumcised) is a valid option. Yet my research indicates that noncircumcising families are welcome in many synagogue communities. I asked senior Rabbi Yoel Kahn at Congregation Beth El, a large Reform congregation in Berkeley, whether such families are welcome at his synagogue. “Certainly,” he said. 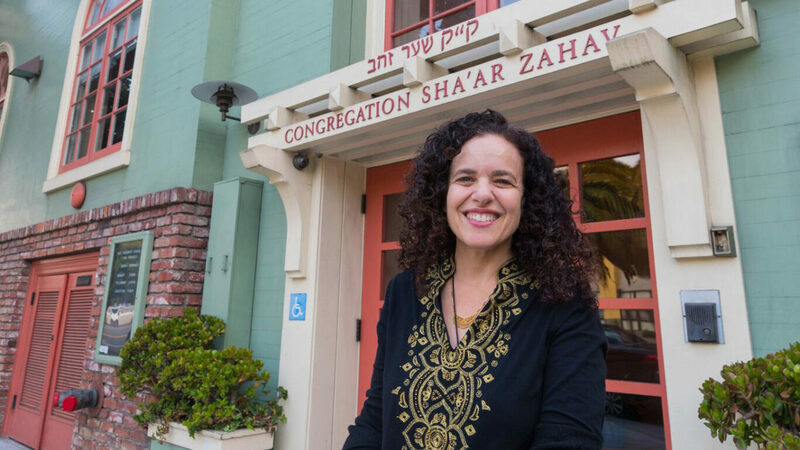 Rabbis also answered “yes” to that question at Temple Sinai in Oakland, Congregation Sherith Israel in San Francisco and Congregation Beth Am in Los Altos Hills. In fact, every local Reform synagogue that responded to my questionnaire said yes. But might this be a reflection of life in the bubble of Bay Area liberalism? I checked with rabbis around the country to find out whether they, too, welcome families opting out of circumcision. At Central Reform Congregation in St. Louis, founding Rabbi Susan Talve said such families are welcome. So did senior rabbi Ron Segal of Atlanta’s Temple Sinai, a Reform congregation whose website says it leans toward the traditional. Not only are noncircumcising families welcome in much of the Jewish community, many congregational rabbis are quietly performing brit shalom naming ceremonies for intact baby boys. What congregational rabbis may not realize is how many circumcision-averse Jewish families they aren’t serving, prospective synagogue members at a perfect moment of their lives in which to consider affiliation. The opportunity is lost because parents questioning circumcision would rather not brave a conversation with someone they believe may give them a hard time about their decision. Reiss is the originator of Brit Shalom Celebrants, a Web page that lists more than 150 rabbis, cantors and lay leaders who openly perform brit shalom ceremonies (www.tinyurl.com/britshalom). The officiants operate on a fee-for-service basis. Not all rabbis who do brit shalom ceremonies want to be openly associated with it. Although the page makes it clear that many of the listed officiants also do traditional circumcisions, the page is perceived by some as an “anti-circumcision” list. If noncircumcising families are welcome in Jewish congregational life — indeed, if rabbis are already performing alternative ceremonies when asked — why not let parents know this? I invite congregations everywhere to adopt the win-win policy of openly welcoming brit shalom families.